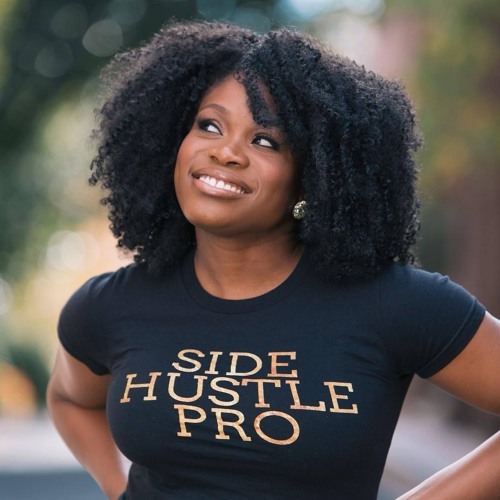 Hi, I'm Nicaila, a Social Media Marketer by day, Side Hustle Pro podcast host by night. I help creative entrepreneurs grow their passions into money makers. My professional experience spans brand marketing, social media strategy, consumer engagement and ad sales for Google, MTV Networks, Ideel.com and Georgetown McDonough. And through it all, I’ve been a certified side hustler.